We carry a wide range of choices in towables and Class B RVs and we usually talk a lot about those RVs that afford travelers the spaciousness and top-shelf amenities designed for luxurious getaways. But we know that some adventurers get more from less, and for you we have the perfect travel companion. Versatile and lightweight, the SylvanSport Go is the ultimate trailer for those wanderlust warriors who love to leave it all behind. With the SylvanSport Go, freedom is at the pinnacle of the design process. There is no complicated hitch, no overweighed tow, there aren’t even hard walls to constrict you — just the open road ahead and starry nights above. Sourced with US materials and constructed with an innovative aluminum exoskeleton, the SylvanSport Go’s footprint may be small, but it’s impact is anything but. 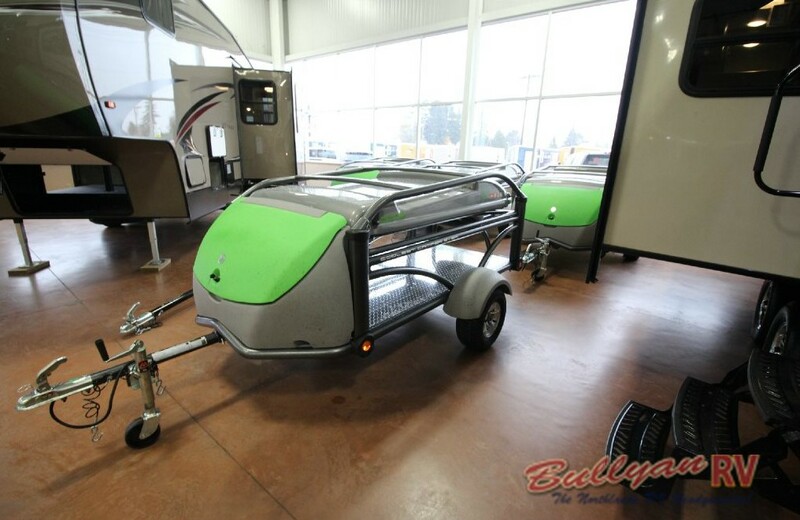 Manufactured with precision in SylvanSport’s Brevard, North Carolina shop, the versatile SylvanSport Go trailer combines the durability with agility in an unequivocally American-made fashion. Expertly crafted, the SylvanSport Go lets you take the lead in your adventures. With a sturdy upper rack system that allows you to travel with your favorite gear securely fastened, there truly is no adventure this action-packed trailer can’t handle. 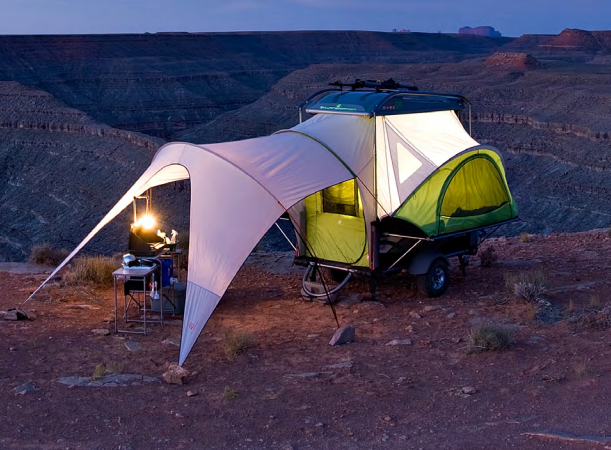 With a range of configurations available, the SylvanSport Go takes versatility to a whole new level. 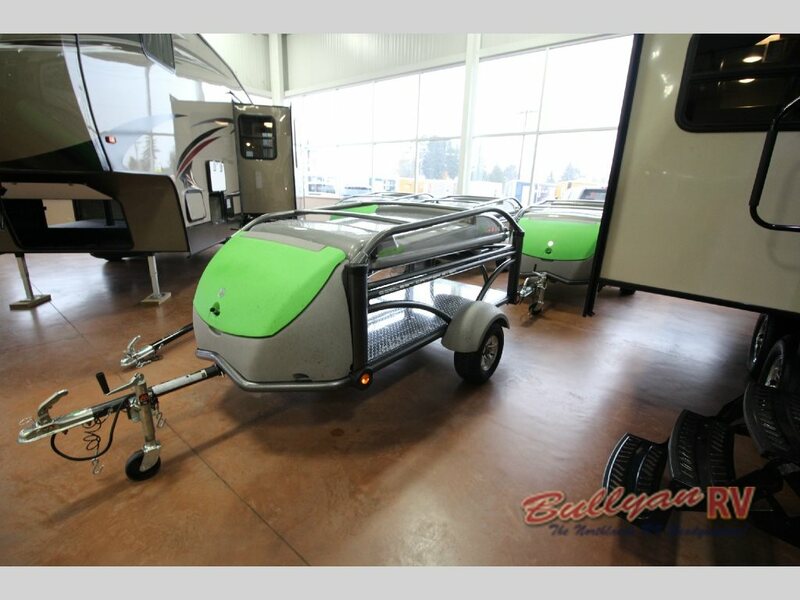 Comfortable, flexible, and easy to tow, this popup trailer is a powerhouse just begging for adventure. Come check out all the SylvanSport Go has to offer you at our Duluth, MN location today!